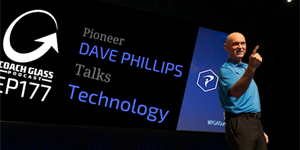 TPI co-founder Dave Phillips joined Jason Glass on the “Coach Glass Podcast” to discuss the latest trends in golf technology. 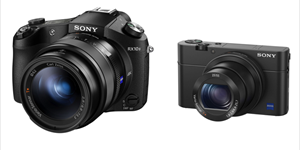 Sony set to launch two new cameras with lots of tech for golf. 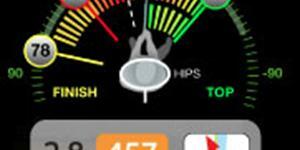 This app helps you read the green, I love it. 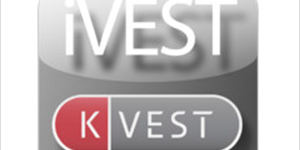 I-Vest is an iPhone app that can give you bio feedback on your golf posture. 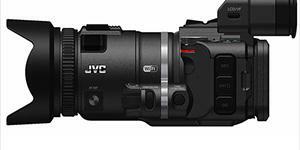 JVC launches new camera for coaching. 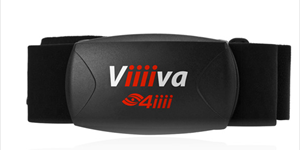 With high speed video and its own app, is this the next great camera for filming your golf swing? This technology was designed to monitor your posture and stop you from slouching. 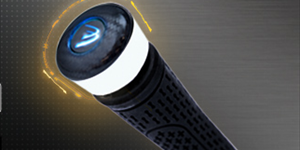 I think it could help your golf swing as well. Add an ANT+ device to your workouts. 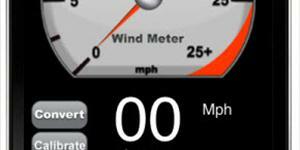 Use your Iphone to estimate the speed of the wind !!!! 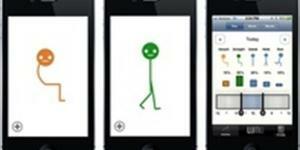 Golf MTRx is an iPhone/iPod touch app designed to measure your hip mechanics during a golf swing. The app displays precise and relevant biomechanics data in a visually simple and intuitive format to help you learn and improve. 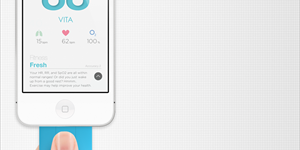 Check out this new gadget from Zensorium that measures some of your vital signs with an Iphone. 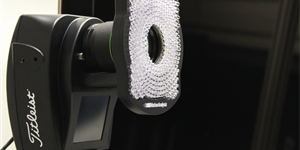 Here is a quick overview of differnet types of 3D motion capture systems available today! 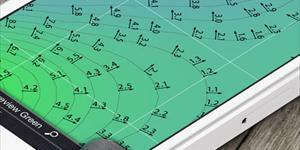 Swing analyzer that might help fix your slice. 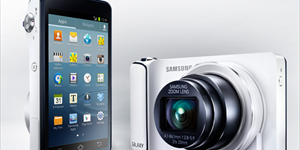 This new technology from Samsung merges camera and phone capabilities, to create a new kind of Camera. 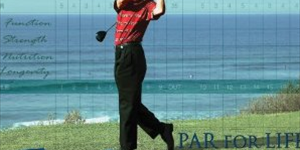 Here is a great book that includes golf tips, health tips, fitness tips, and nutritional recipes all in one! 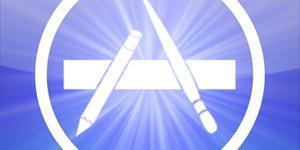 These are some of my favorite golf apps for Apple IOS and Android Devices. Get a PGA tour style workout with some new exercise bands. 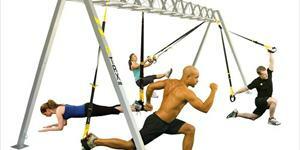 The TRX System is the essential complement to the personal trainer’s equipment portfolio, particularly for those who focus on golf-specific functional fitness, stability training, and core development.